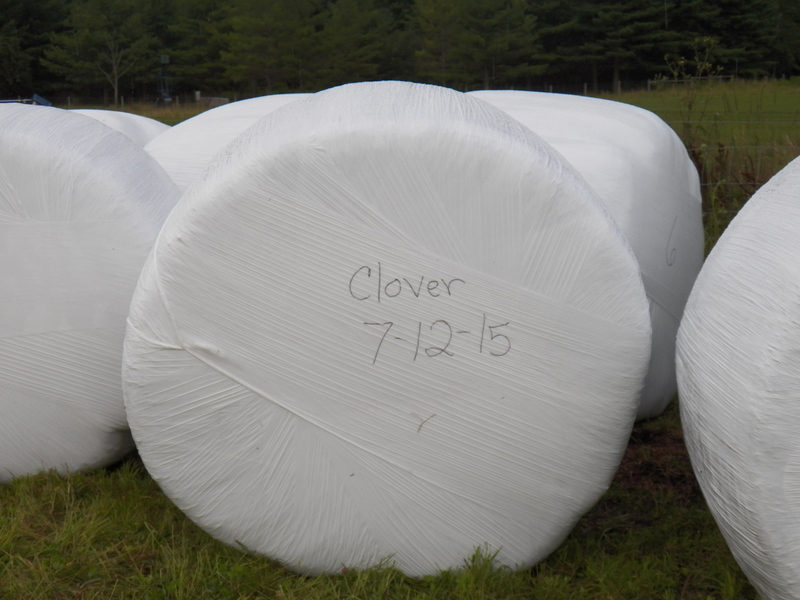 It has been three full days, but the first hay mowing, baling and wrapping, on my farm is done. We beat the rain and things went quite well for our maiden voyage with our used baler and homemade wrapper. It has been a bit of a learning curve for my friend Ron and I, but we can count more successes than failures, so I say we are doing well! The rain wants to hang around and make things tough on us farmers wanting to make dry hay. The hay is ripe. The clover is tall and falling over. We really need a window for dry hay making to appear. I am so very grateful to my friend. 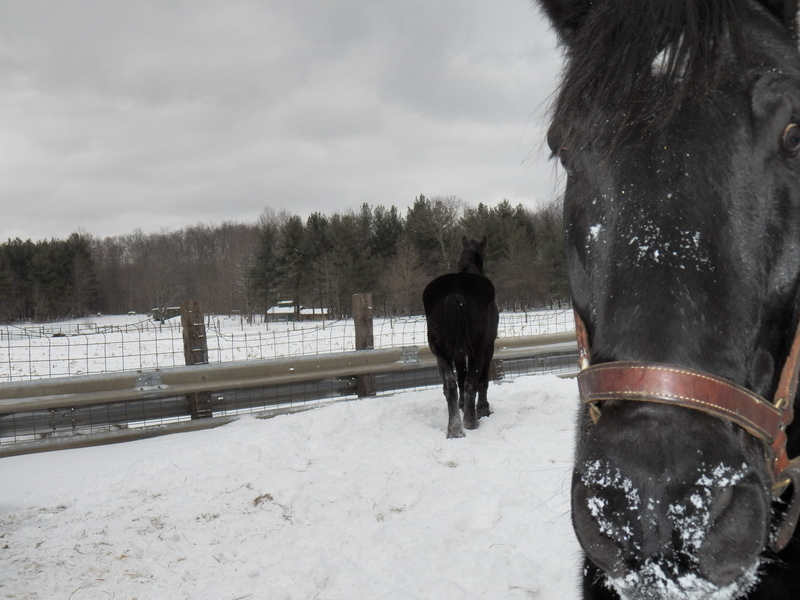 He and I share equipment now to make our silage bales. This is going to change everything for me. 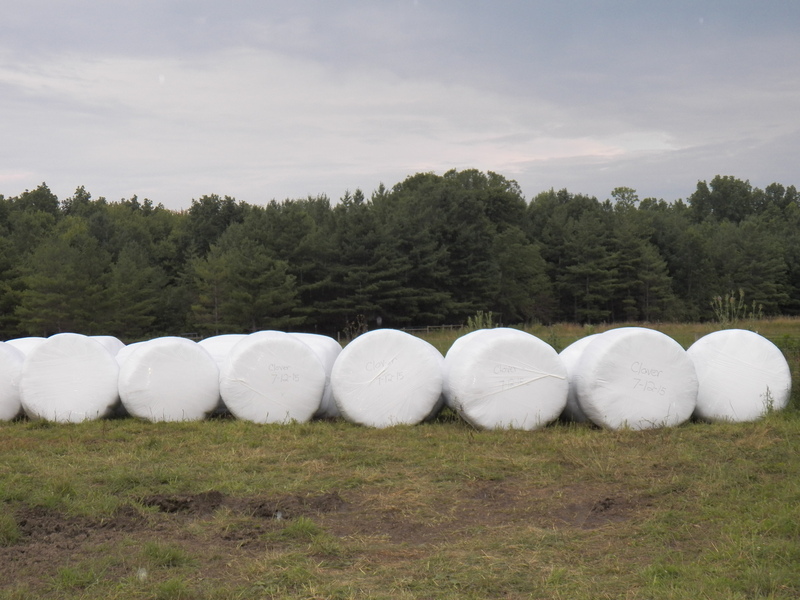 The sheep and cattle will really enjoy the sweet high protein bales we just made. The second cutting can grow and we are no longer “behind the eight ball”, as the saying goes.